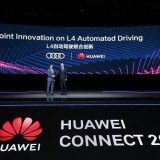 Sharing Huawei innovations in new technologies with 30,000 technologists from around the world, we could see how facial recognition is already working in Shenzhen airport, as Audi uses Huawei technology to run their cars without a driver, or as Huawei advances in the world of Big Data. And a huge room where you can see all the new machines and consult the experts about any doubt about it. A great opportunity to learn. 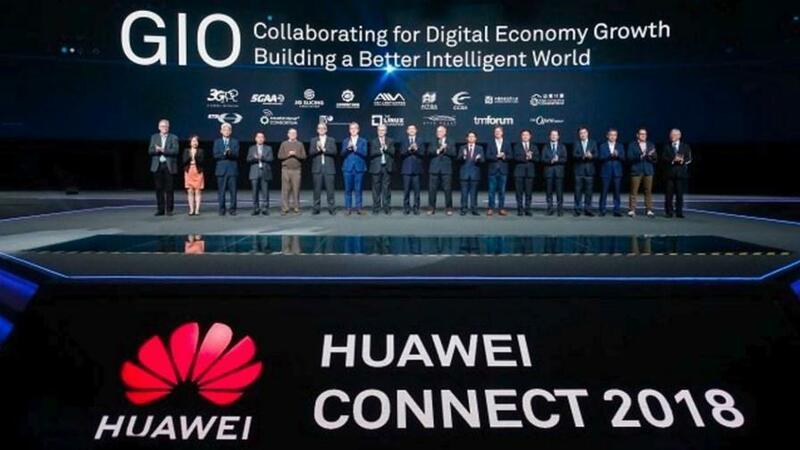 Thanks to Huawei for allowing us to be part of its partner ecosystem. 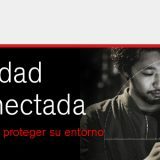 Jesús Tauste Bermúdez, Systems Technician in Main Memory, attended the Bootcamp of IBM Power Systems and Nutanix BP on June 12 and 13. 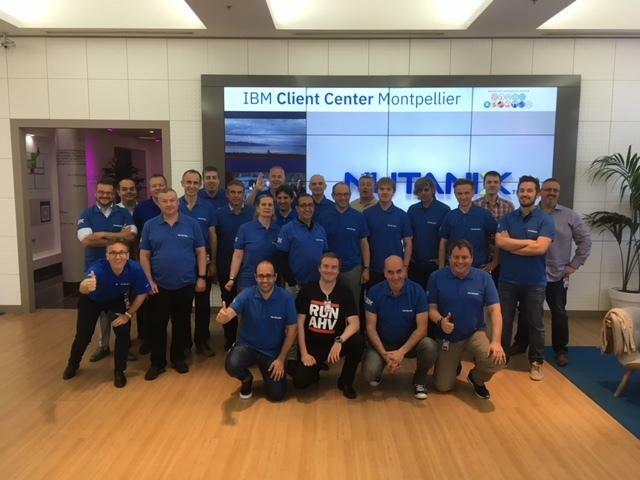 Two days of training, very productive, that took place at the headquarters of the IBM Client Center in Montpellier. 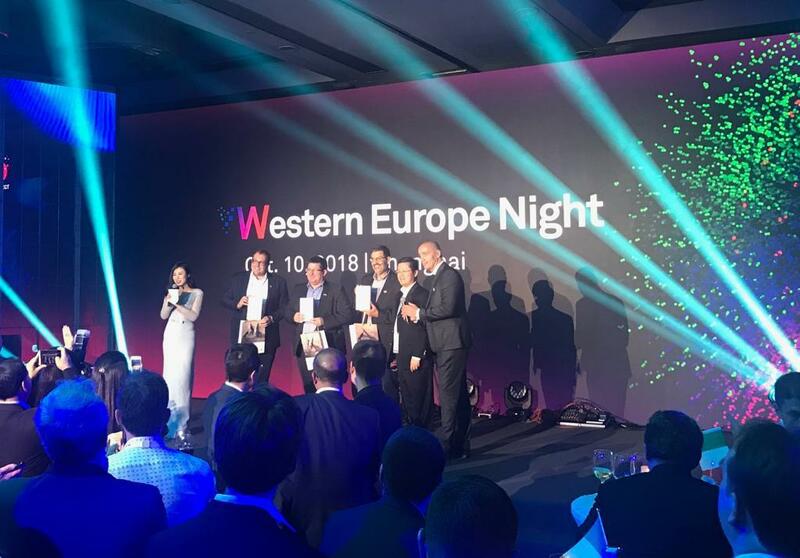 The event was focused on providing professionals with the best formulas and technical information for the implementation of Nutanix technology in IBM Hyperconverged Systems. It was a unique opportunity to discuss, exchange experiences, and learn from IBM and Nutanix. 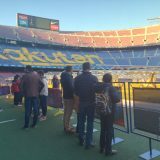 The event included demonstrations and practices designed for technical and presales partners, architects and consultants. 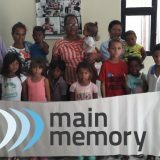 Main Memory attends the EPSON Business Partner Conference 2018. 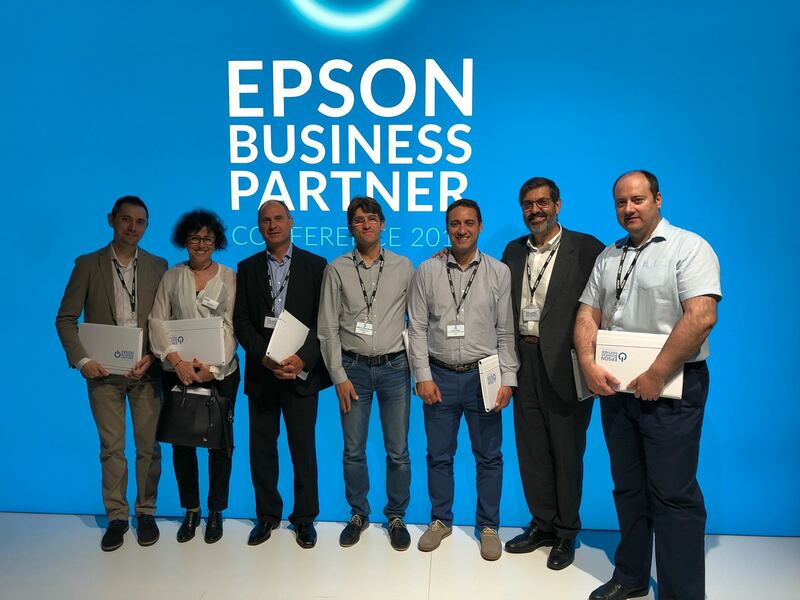 Rubén García, General Director of Main Memory, attended the first meeting of the European Business Partner of the EPSON technology brand on May 23 and 24. 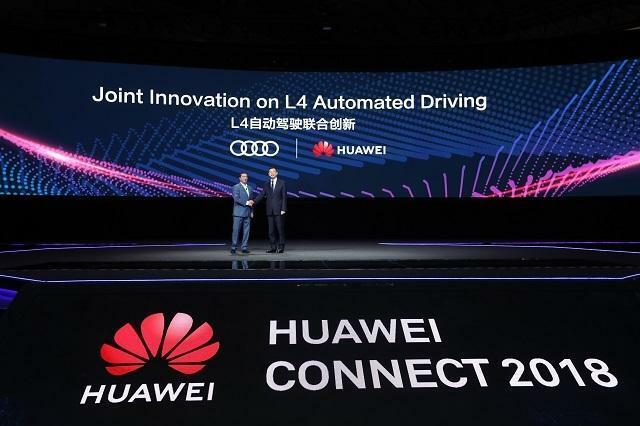 It took place in Berlin, capital chosen by the company to host its conference. 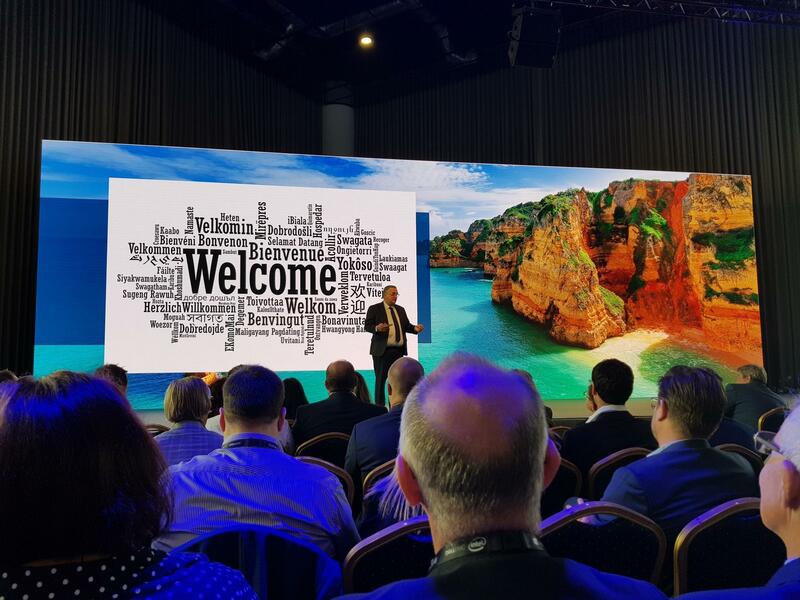 Thanks to Dell EMC for the welcome we received at its EMEA Partner Conference 2018, held October 23 - 24 in the Portuguese Algarve. 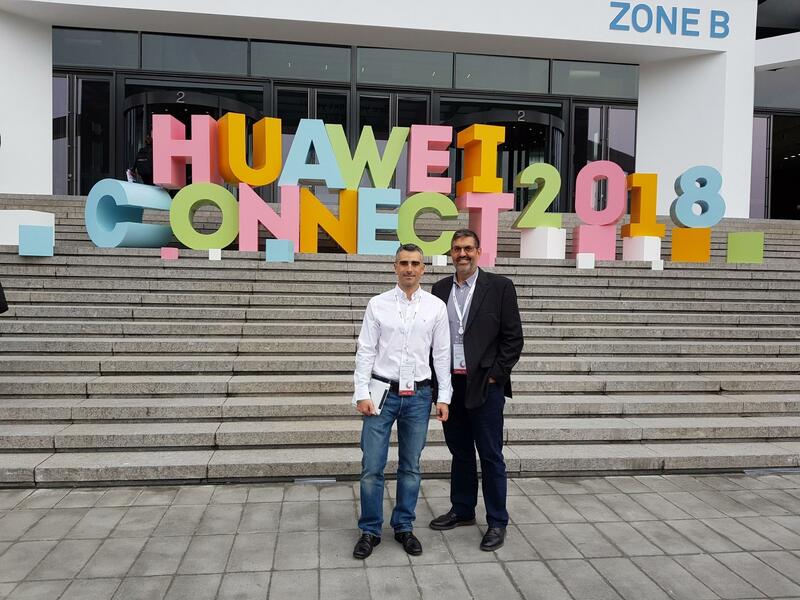 We had the opportunity to meet with the executives of Dell EMC and learn more about the leading solutions in Digital Transformation for the industry. Two fantastic days in Vilamoura. 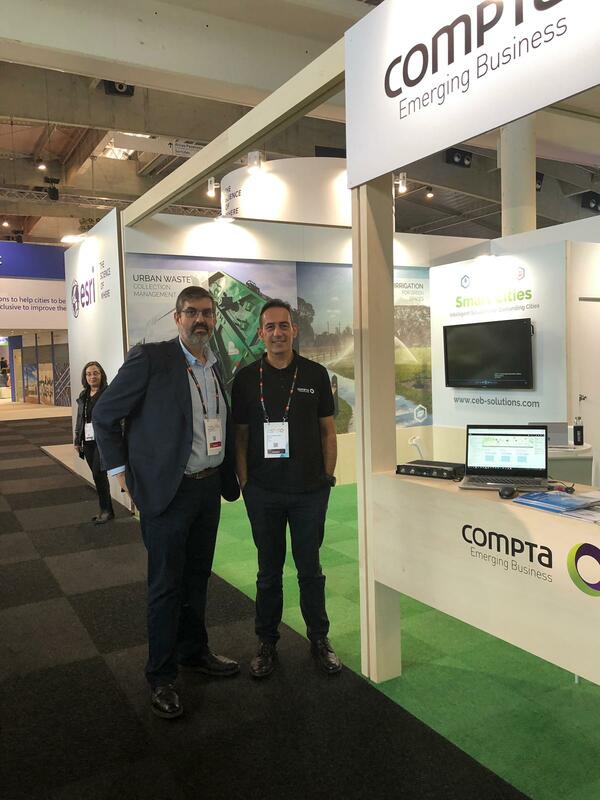 Rubén García and Vasco Correia together at the Smart City Expo World Congress & Smart Mobility Congress 2018 where Compta's IoT solutions are presented.